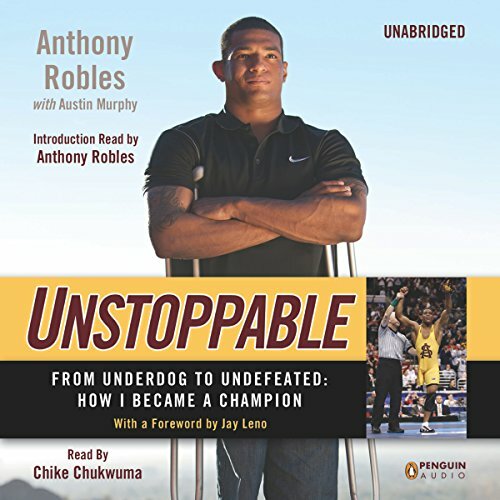 Showing results by author "Austin Murphy"
Anthony Robles is a three-time all-American wrestler, the 2011 NCAA National Wrestling Champion, and a Nike-sponsored athlete. He was also born without his right leg. 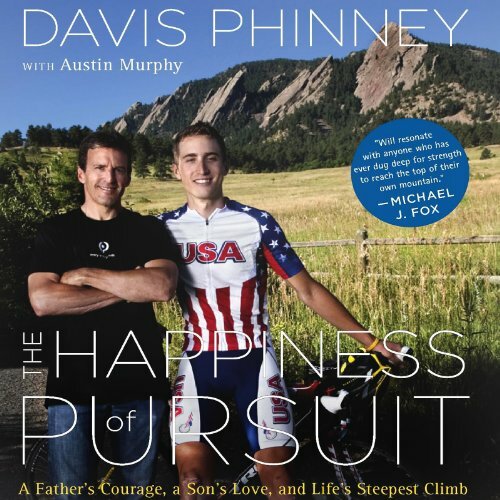 Doctors could not explain to his mother, Judy, what led to the birth defect, but at the age of five, the one-legged toddler scaled a fifty-foot pole unassisted. From that moment on, Judy knew without a doubt that her son would be unstoppable.